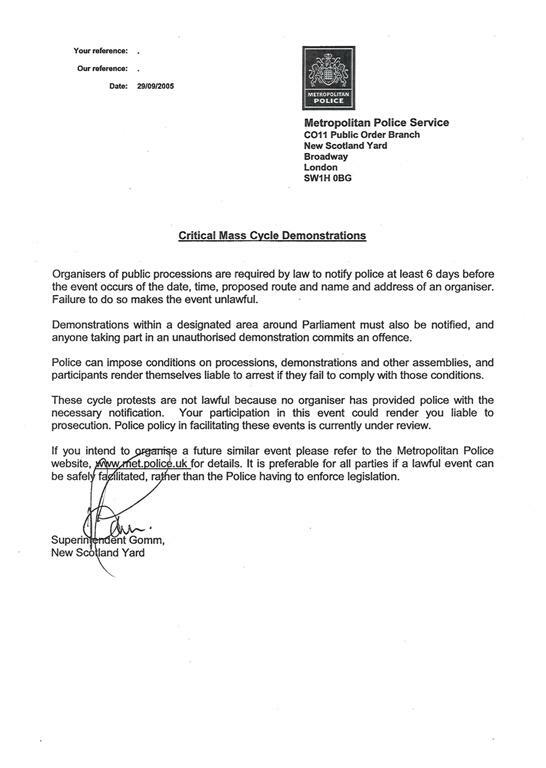 Organisers of public processions are required by law to notify police at least 6 days before the event occurs of the date, time, proposed route and name and address of an organiser. Failure to do so makes the event unlawful. Prompted by police sabotage of the Big Green Gathering Des Kay, aka Professor Kayoss created a Facebook group to promote the idea of picnic in Regent’s Park on what would have been the final day of the festival. 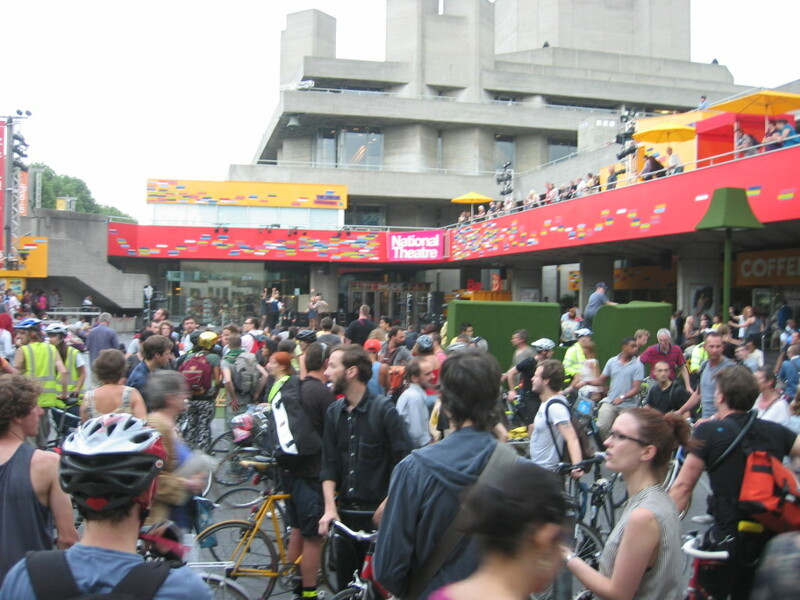 I signed up straight away and on Sunday I made the trek into London. The meeting point was at The Treehouse Gallery, an excellent project that is well worth a visit (go soon though because it ends on September 6th). I was one of the first few people to arrive and numbers steadily grew throughout the afternoon so that by about five o’clock there were probably about forty people gathered by the lake (as well as all the other people who were just visiting The Treehouse Gallery). There was some discussion about the events leading up to the cancellation of the BGG, whether people who had bought tickets would be getting their money back, and whether Mendip council would be sued for ruining children’s summer holidays and jeopardising the livelihoods of hundreds of traders. There is little doubt in my mind that the police had made a strategic decision to shut down the festival at all costs, primarily due to the planned presence of certain direct action focused environmental campaigning groups. No use crying over spilt milk though, and the majority of the afternoon was spent eating and socialising or just chilling out by the lake in the sunshine. I was having such a good time I ended staying till about eight o’clock before cycling back to Kings Cross and catching a train home. Big up to Des for getting it together, Matt for the tunes, and to everyone else who turned out. Update – The Guardian published an article by George Monbiot on the subject of the BGG cancellation, see The Busybody State.